We create advertisements with your clients in mind, and we tailor our style to match the look you want. Using state of the art design techniques we’ll take your idea from concept to completion. 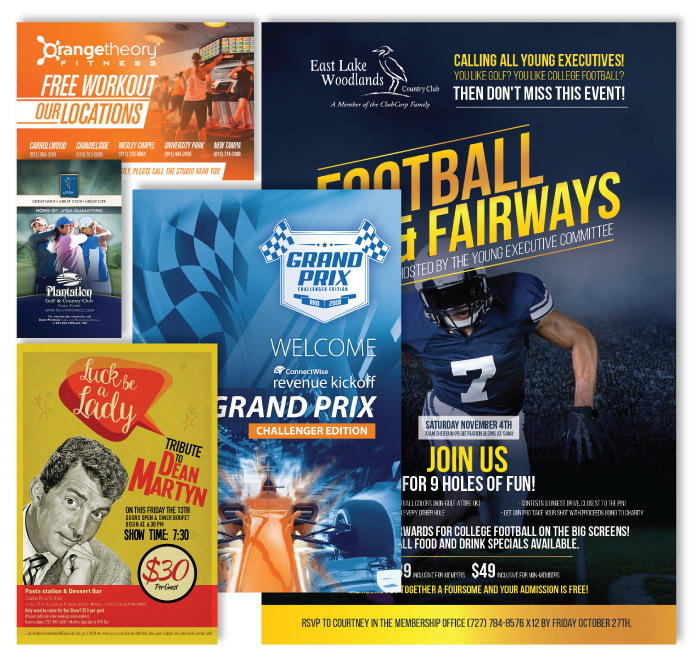 Whether your ad is printed or displayed online, we’ll make sure it stands out from the crowd. We make eye catching design that’s useful, usable, and unique to your brand.